About Sean Mangan (Reader) : Sean Mangan is a published narrator. 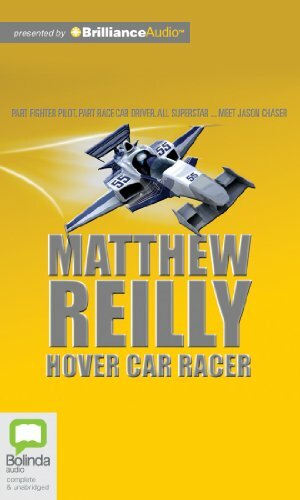 Published credits of Sean Mangan include Hover Car Racer, Contest: Library Edition. 11/25/2009 Greg McQueen said: Total thrills! It's Matthew Reilly, of course!